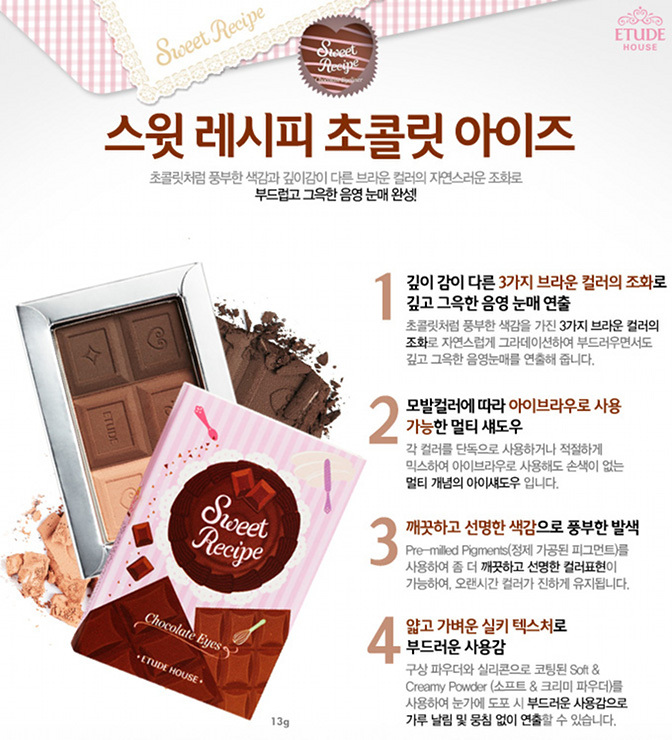 Etude House - Sweet Recipe Collection 2013 | Memorable Days : Beauty Blog - Korean Beauty, European, American Product Reviews. 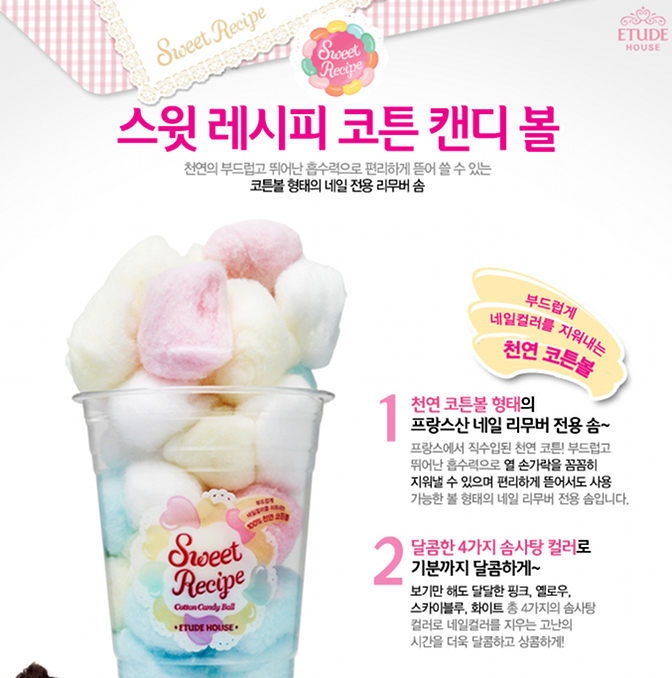 OMGGGGG GIRLS!!! 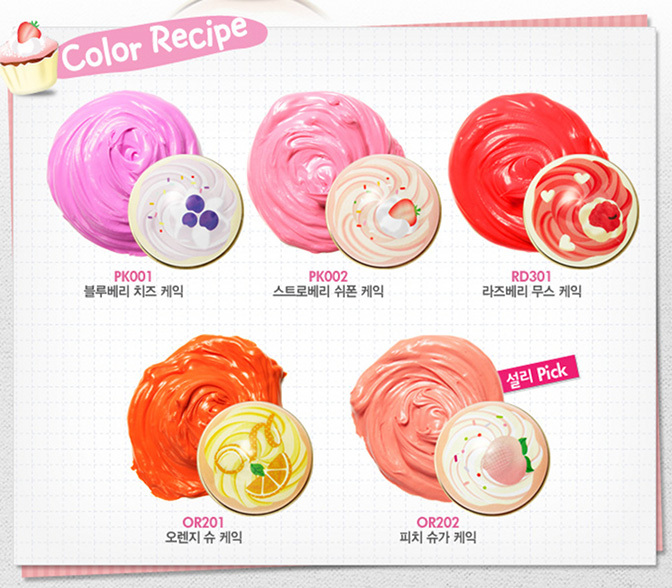 The Sweet Recipe Collection from Etude House is just SOOOO CUTEEE! It's extremely adorable. If you loved the Princess Etoinette Collection 2012 you will love this collection as well ^o^! 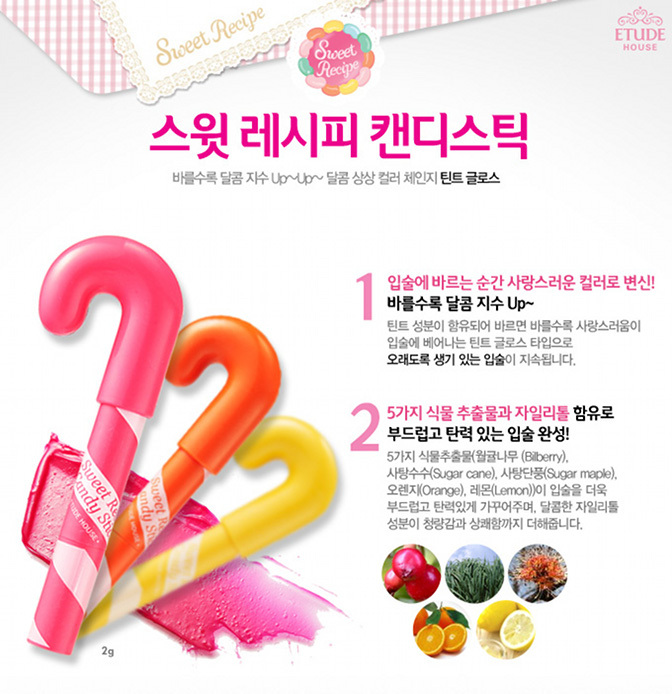 I recently visited their website: www.etude.co.kr and I saw that they have a brand new collection which is called: Sweet Recipe. If you look at the commercial and the packaging of the products you will notice that the name of the collection matches the products really well. Get ready, since this blogpost is extremely picture heavy! It might take some time to load. 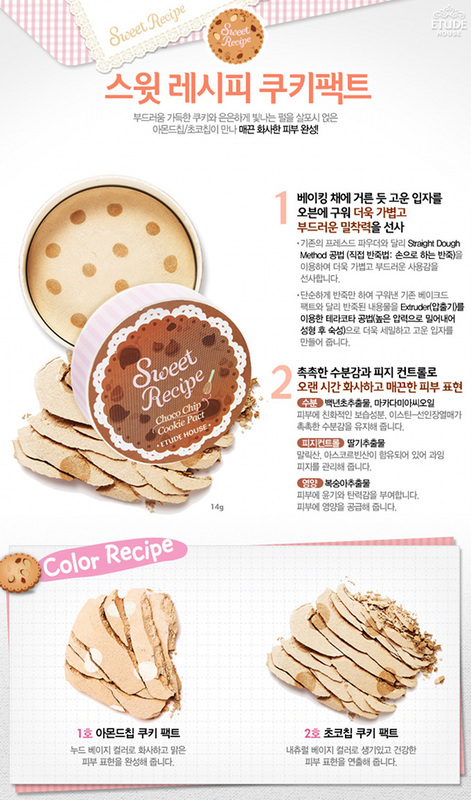 WHERE TO PURCHASE THE SWEET RECIPE COLLECTION? This collection is quite hard to get since it's new. 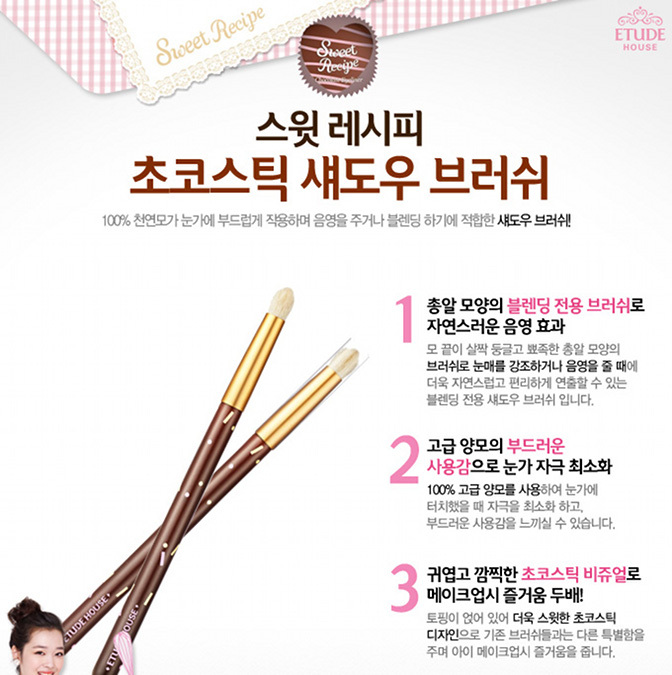 All I know for now is that you can purchase this collection on their official website: www.etude.co.kr, Gmarket and Ebay.com. 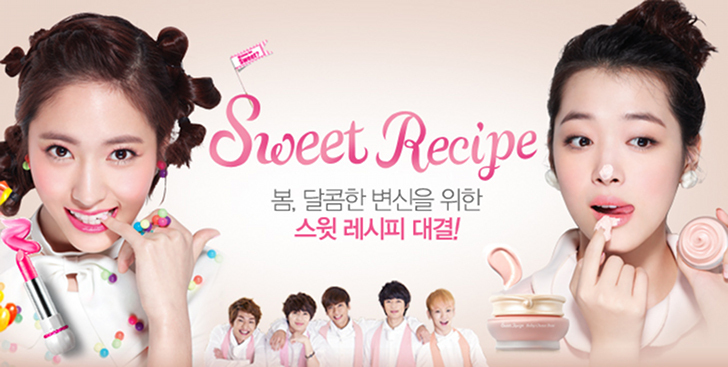 You are going to see a lot of commercials and pictures from Sulli & Krystal from the girl group f(x) and the boy group SHINee! This collection includes: lipsticks, eyeshadows, highlighters, cotton balls, brushes, nail polishes and more, just check it out and let me know which one is your favorite! 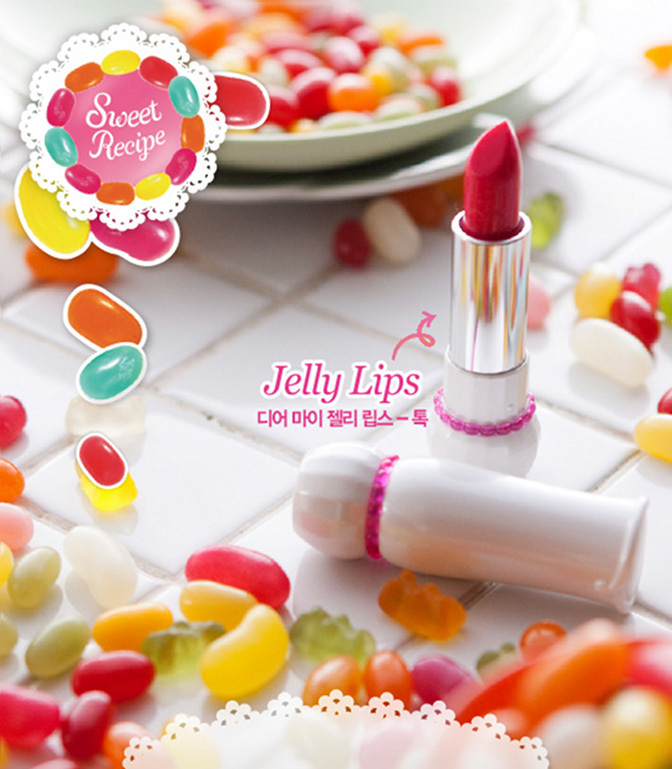 Can be used on your lips, eyelids and cheeks! I think that I'm in love with this whole collection hahah. 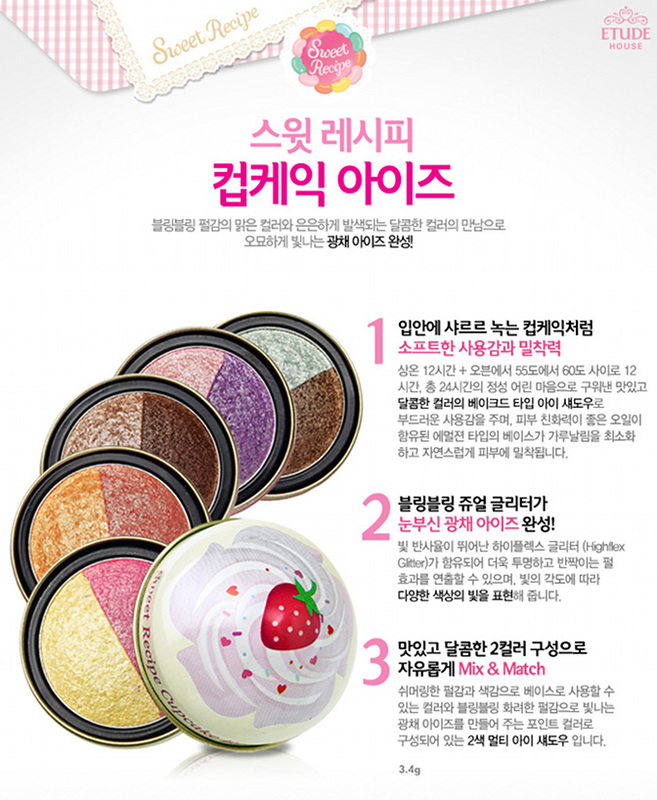 The eyeshadows and nail polishes are my favorite pieces, which product would you like to try out? 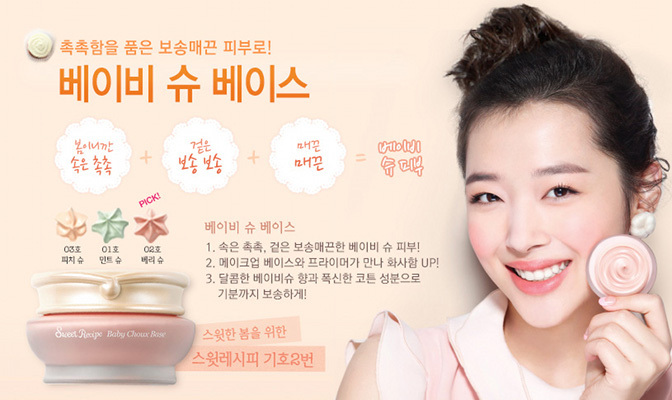 All pictures are from their official website: www.etude.co.kr.